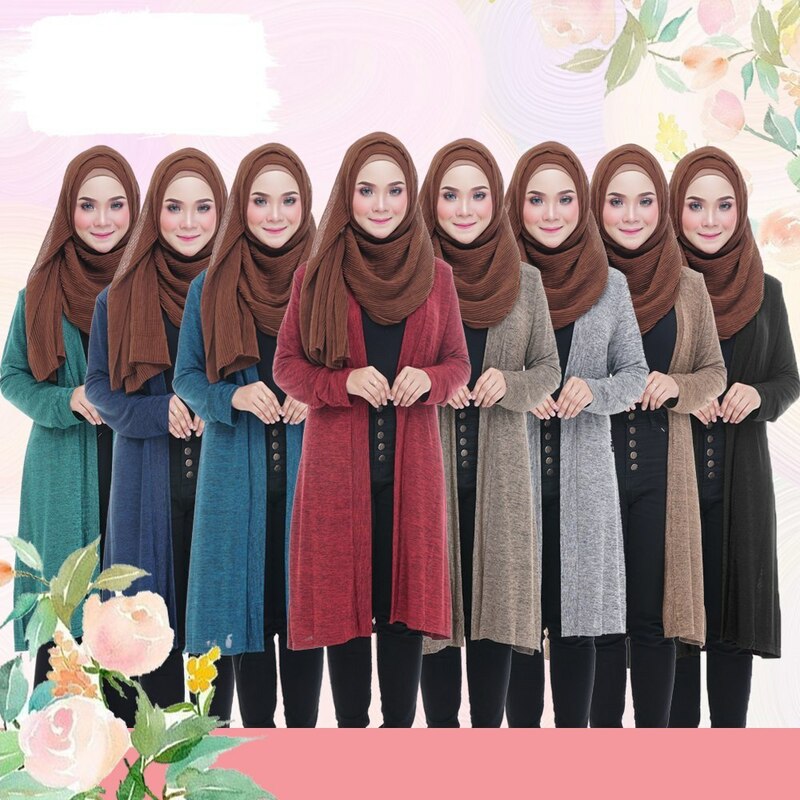 Fazz Cardigan is a stylish and trendy cardigan effortless to look gorgeous. 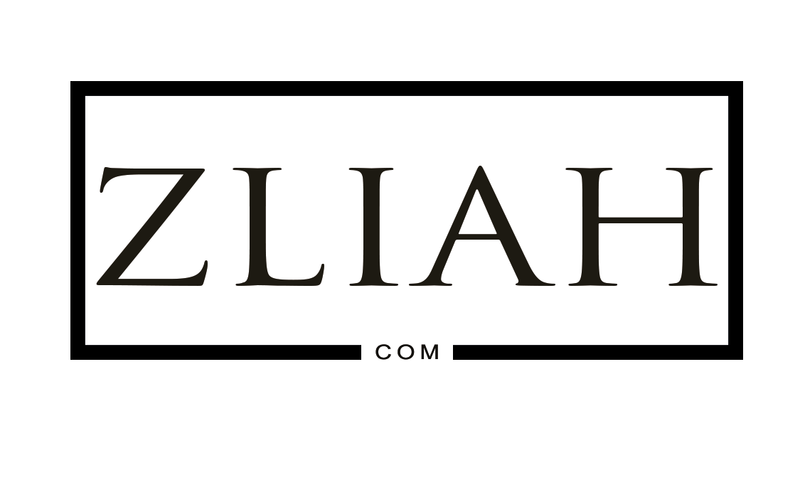 Crafted with comfortable knit fabric and stretchable, this cardigan by Zliah Collection is a must have in every woman closet. Compliment with jeans, skirt and palazzo. -made of knitted material, stretchy.